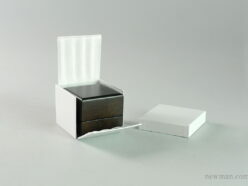 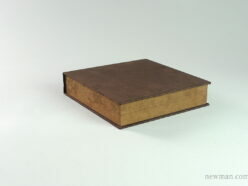 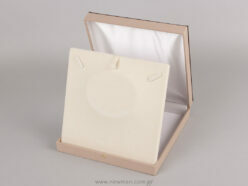 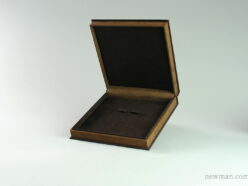 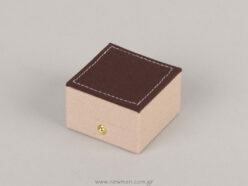 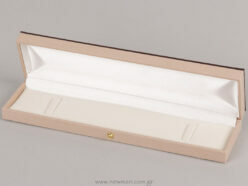 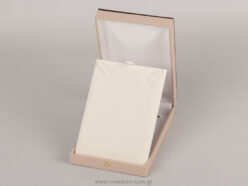 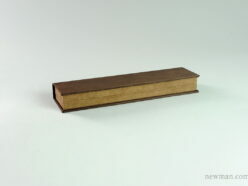 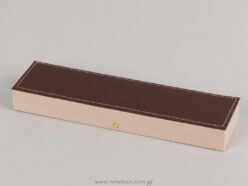 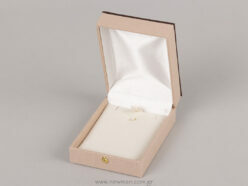 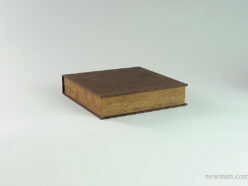 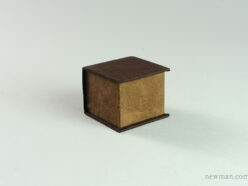 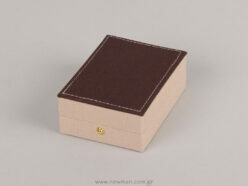 EL111NB Elegant Suede Box for Jewellery Sets. 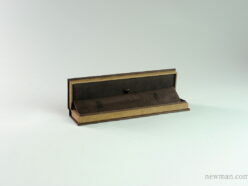 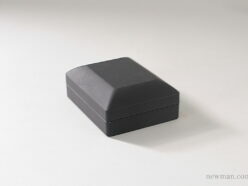 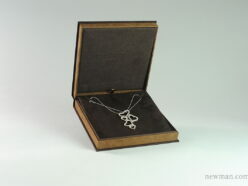 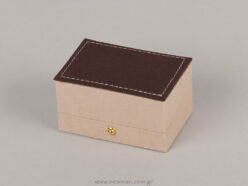 EL111NB Elegant Jewellery Suede Box for Necklaces. 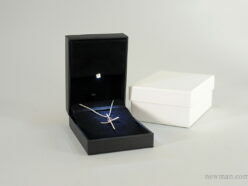 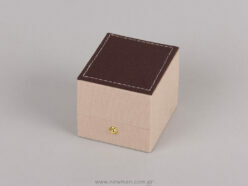 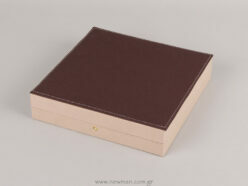 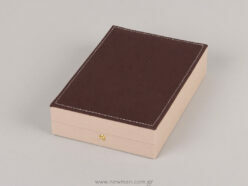 EL74 Elegant Suede Jewellery Box for Bracelets and Watches. 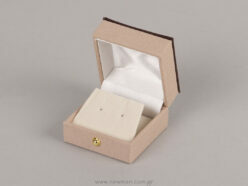 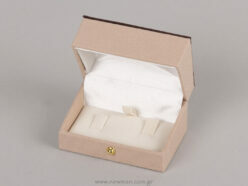 EL50 Elegant Jewellery Suede Box for Cross and Earrings. 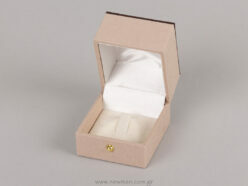 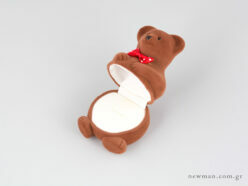 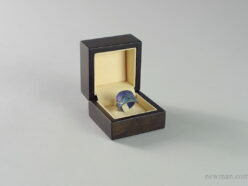 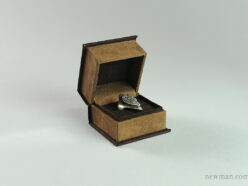 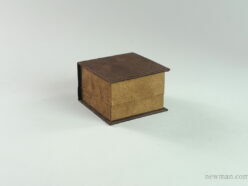 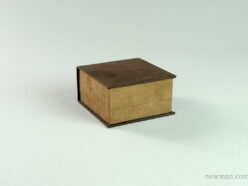 EL26 Elegant Suede Jewellery Box for Rings. 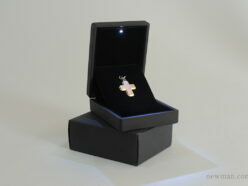 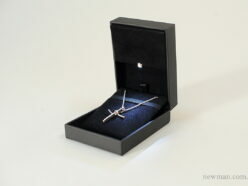 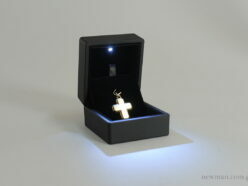 LED Light Jewellery Box for Pendant or Cross. 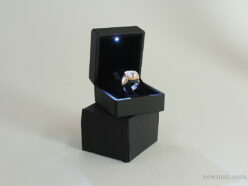 LED Light Jewellery Box for a Ring or Pendant. 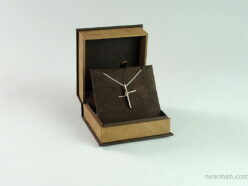 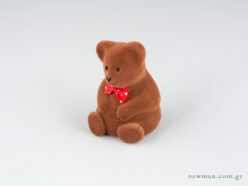 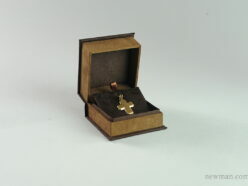 Faux Leather Jewellery Box for Pendants or Crosses with LED Light.